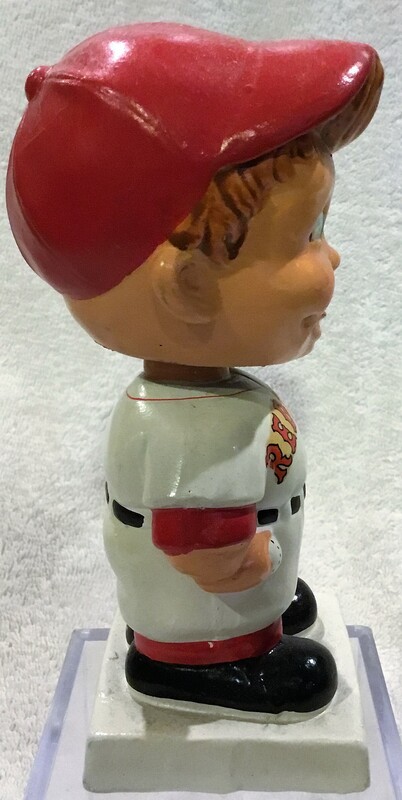 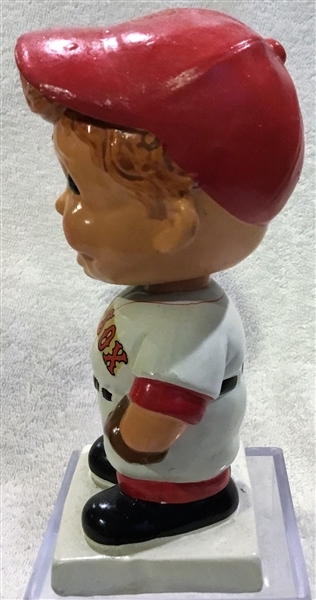 The Red Sox doll has bright clean coloring and very strong decals. There are no chips or cracks. It's near mint.